IVT’s Enfys did a fair bit of travelling in 2013. When put on the spot about her top travelling tips and destinations in 2014, the Year of the Horse, and this is what she came up with. 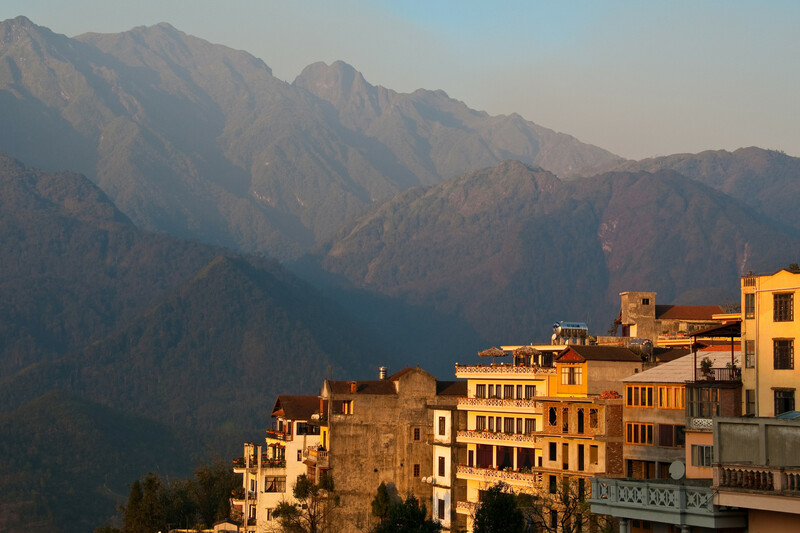 Head into the hills and go walking in Sapa & the Northern Mountains in Vietnam. Taking an exciting overnight train from Hanoi will take you to the Northern Boarder. 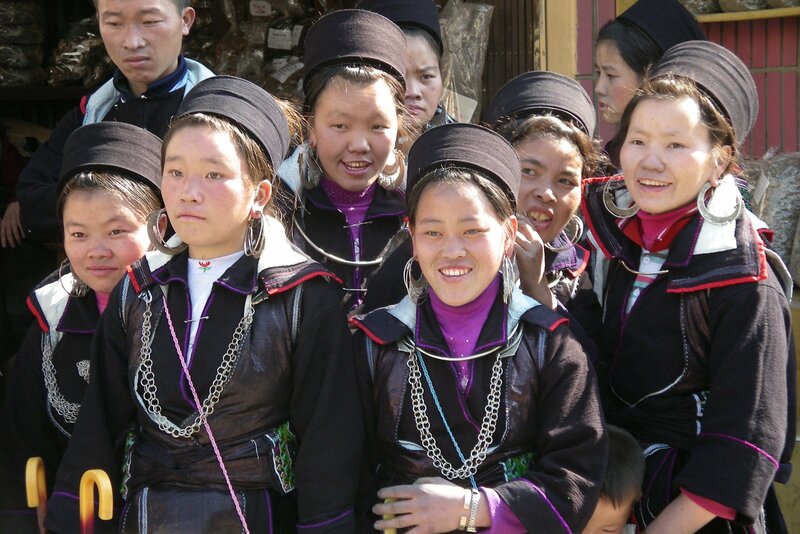 Mountains, markets, traditional rural life, interesting people and beautiful – great in the Spring. 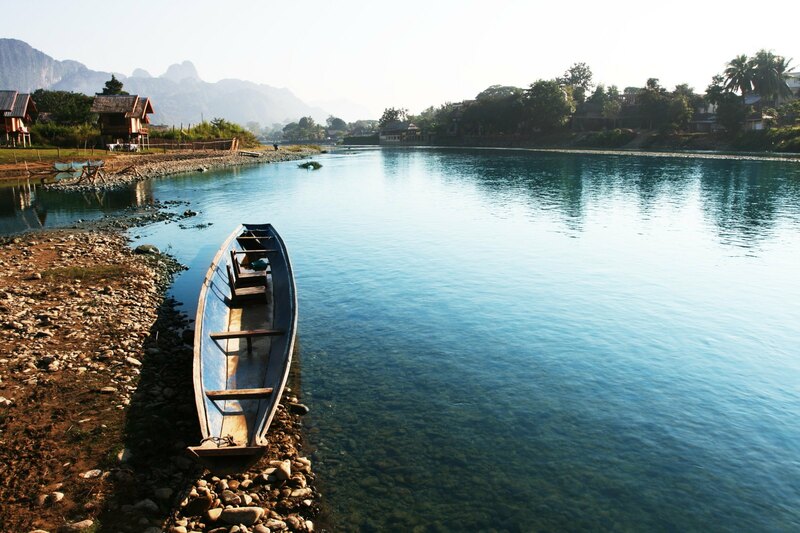 Get off the beaten track and visit the 4000 Islands in Southern Laos. Amazing, serene, beautiful. 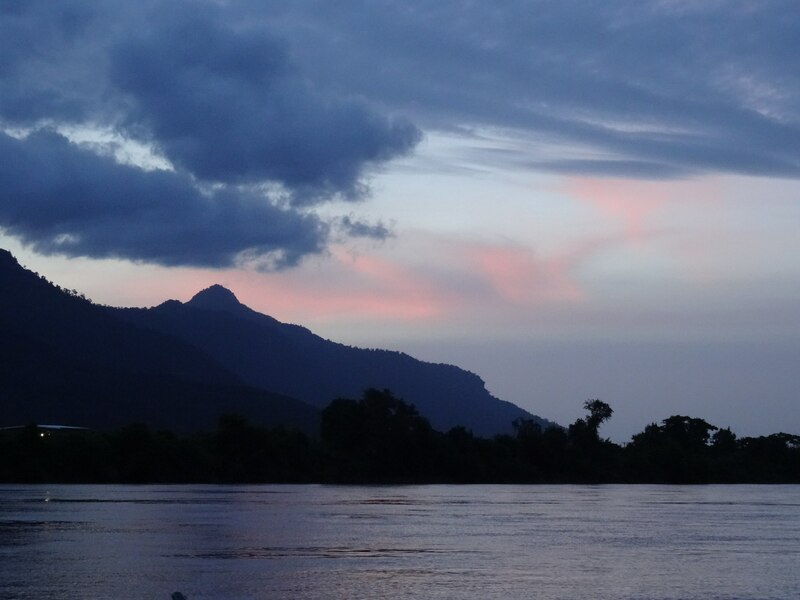 Mekong River at it’s best. This wide section of river is home to hundreds of small river islands which are amazingly beautiful. Some of the most relaxed people on the planet, live on these islands. I had to keep waking up out ‘waitress’ when we wanted a beer at a local bar as she kept going to sleep under one of the tables (for shade)! 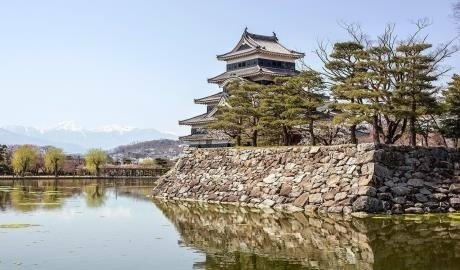 Buffalo, waterfalls, rice fields, sunsets and dolphins – Beautiful. 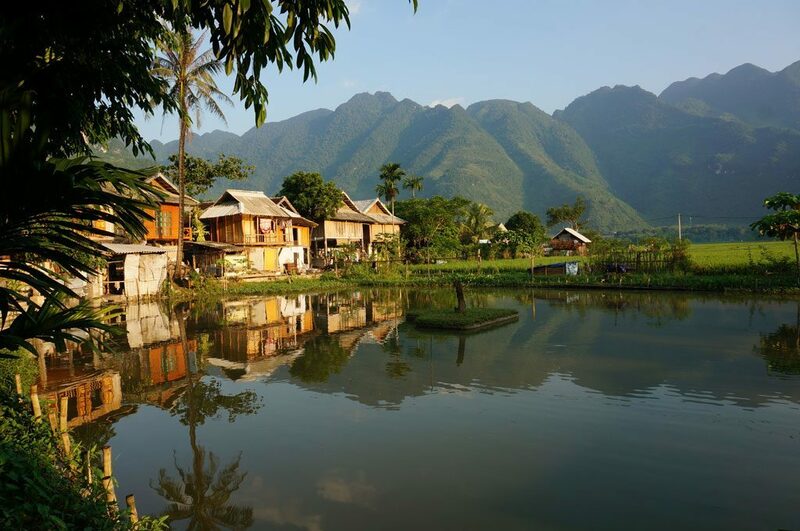 Laos is relatively undiscovered, but well worth discovering. The Beaches!! 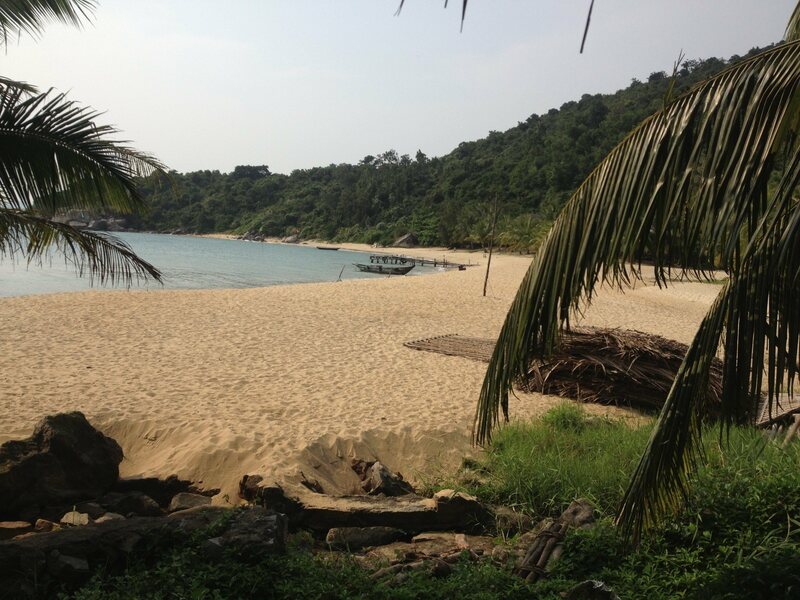 Vietnam has countless beaches to choose from, whether your after a romantic private bay, lively beach life, snorkelling, water-sports or family fun there is a sunny beach to be found in Vietnam! 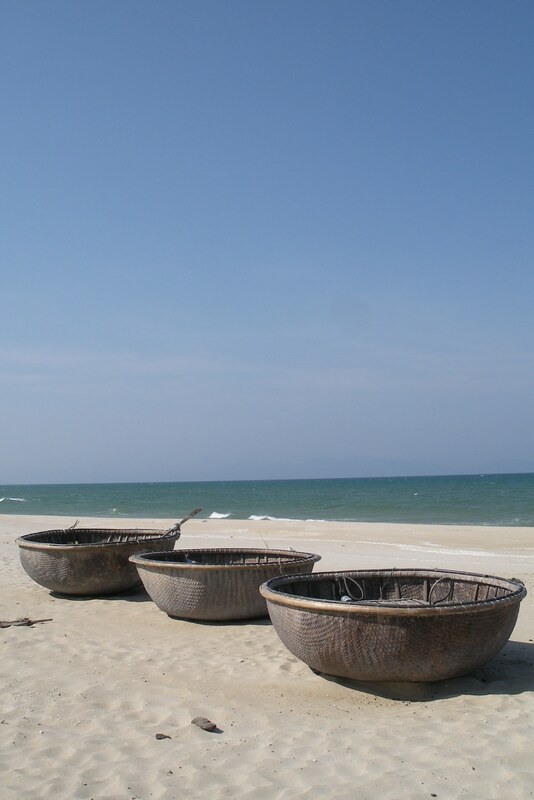 You have the crystal clear waters around Phu Quoc Island, the glitzy shores of Nha Trang and the Cultural heartland of Vietnam with the beaches close to Hoi An – none of which will disappoint! Tonle Sap Lake. 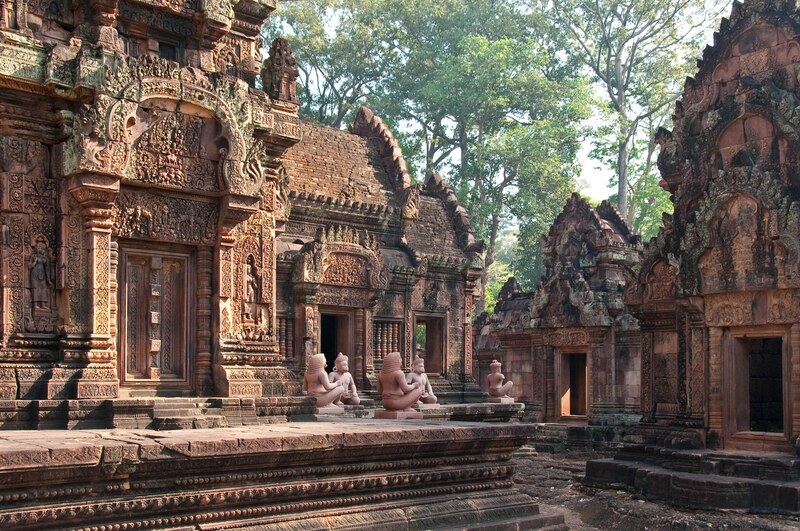 If you are in Cambodia then you will likely visit the mighty Angkor temples ans Siem Reap. Whilst there a visit to Tonle Sap Lake is a must. 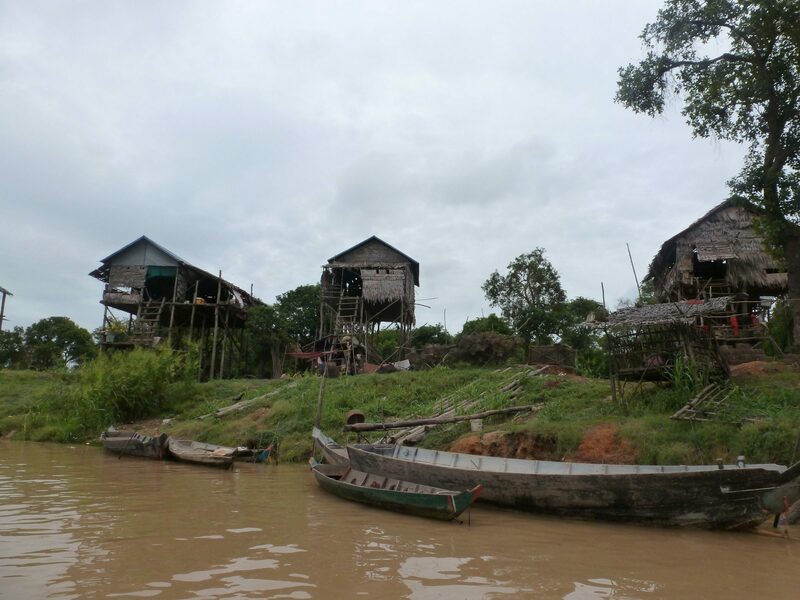 Amazing stilted wooden homes, 15 meters up, seem to float when the water level is high and loom high above when the water level is low during the dry season. Makes for an interesting and unexpected visit. The Mekong Delta. A 1 or 2 night overnight boat trip on the Mekong Delta is an amazing experience. 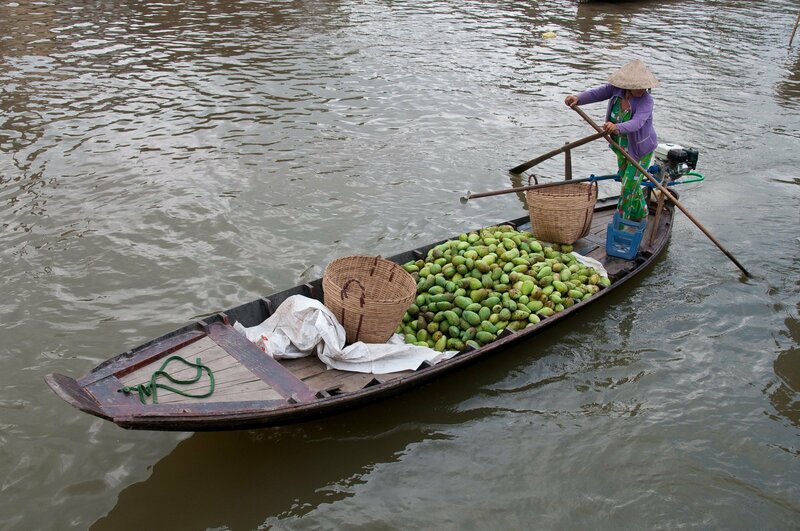 Interesting floating Markets, beautiful scenery and wonderful fruit orchards. Life on the river – Industry and factories as well as local life and markets to see. 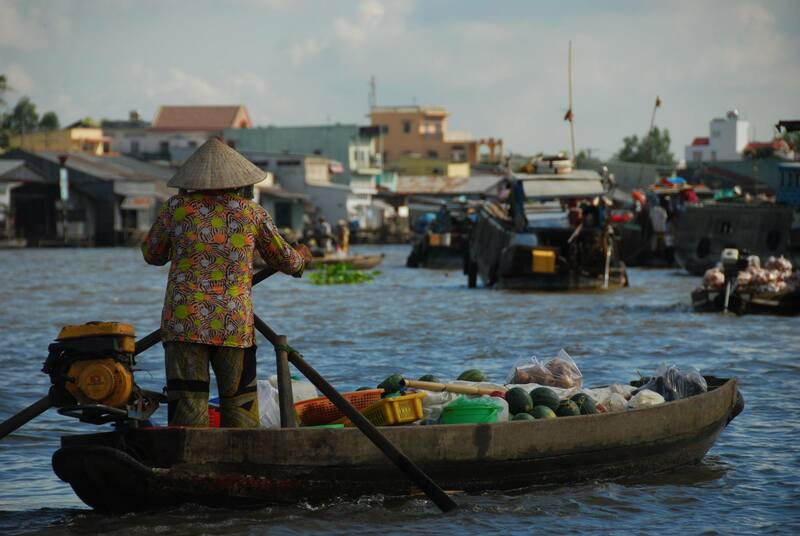 Altogether a real highlight – we get a LOT of amazing feedback on the Mekong Delta.